The official start of spring is just about two weeks away, but somebody forgot to tell Mother Nature. The snow and ice on the roads put our 5% Day with Whole Foods Market on hold. But it’s time for a do-over. Next week is predicted to be beautiful and warm, so the 5% Day for the Growing Kids Educational Garden has been rescheduled for Thursday, March 12th! It takes a lot of effort, plus supplies for classes and the garden itself to make everything work for the kids. That’s why our good friends at Whole Foods Market are helping us out with the special 5% Day to benefit the garden. On Thursday, March 12th, five percent of the sales made at Whole Foods Market (on West McEwen Drive in the Cool Springs area) will be donated to the Growing Kids Educational Garden. 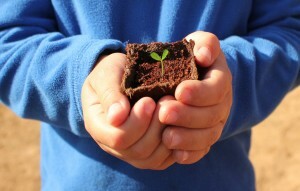 So by shopping at Whole Foods Market on 5% Day, you are helping the garden to grow! 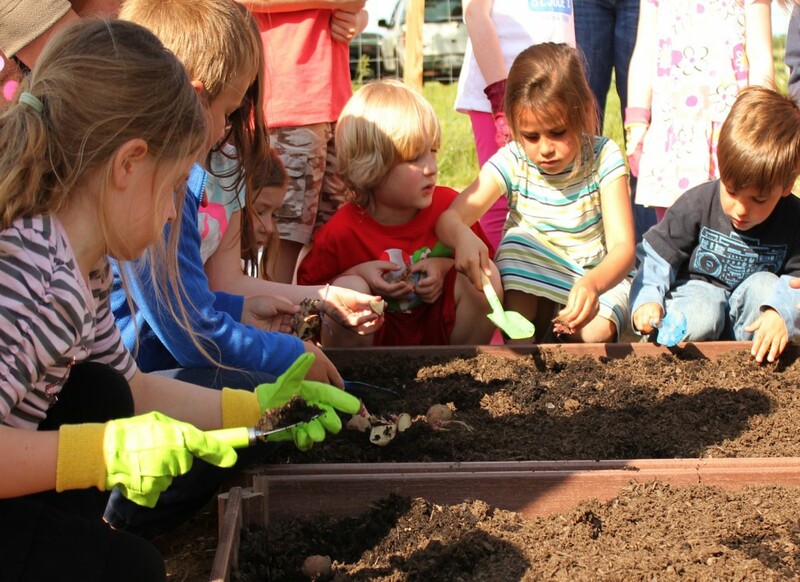 The Growing Kids Educational Garden is designed to give children a greater understanding of where food comes from and what it takes to get it from seed to plate. Teaching kids how to garden also gives them the opportunity to learn about more complex subjects such as sustainability and conservation; health and the environment. 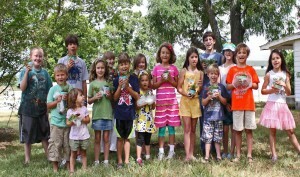 The free classes at the Growing Kids garden are designed for children kindergarten through 4th grade. It’s all interactive, with kid-centered gardening that allows children to learn through direct experience with each lesson taught. The garden is a project of the Franklin Farmers Market Educational Foundation, a 501 c 3 non-profit organization dedicated to providing agricultural-based education for health, wellness and environmental stewardship. 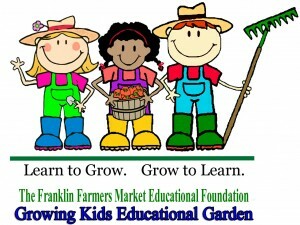 For more info on the Growing Kids Educational Garden or the Franklin Farmers Market Educational Foundation, email ffmeducationalfoundation@gmail.com . Or look for our special kids garden booth at Whole Foods Market on 5% Day, Thursday March 12th! This entry was posted in Market Saturday News on March 1, 2015 .